Lakeside Luxury! 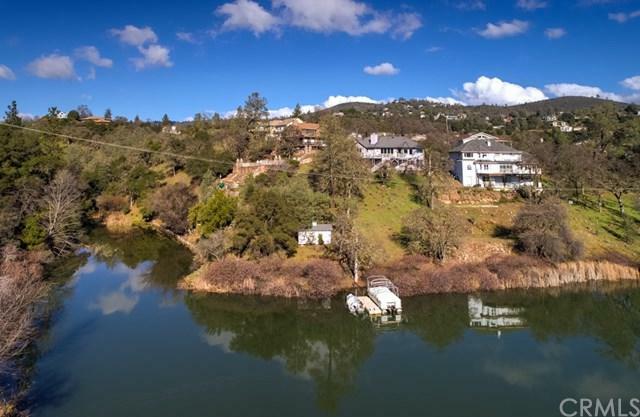 Perched on 170 feet of Hidden Valley Lake shoreline sits this 3 BD./3 BTH., 2,557 SF custom built home. Fresh and full of light, this home will take your breath away! 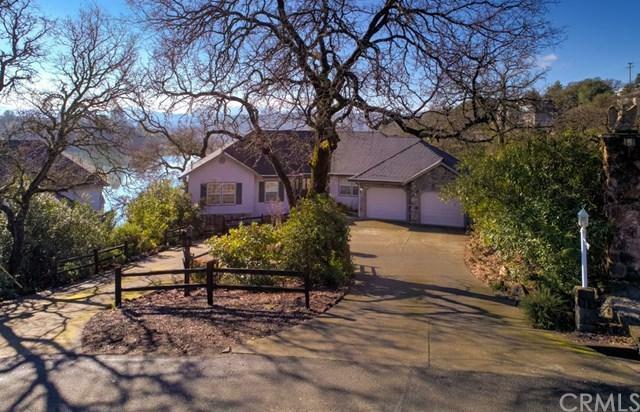 This pristine remodel boasts an elegant foyer opening to a wall of windows overlooking the lake with views of Mt. St. Helena and Hidden Valley Lake. Offering magnificent, hand crafted cabinets, recessed lighting, Viking stove-top range, quartz counter tops, matching appliances, 2 pantries; this is a stand-out Gourmet chef's Lakeside Luxury! 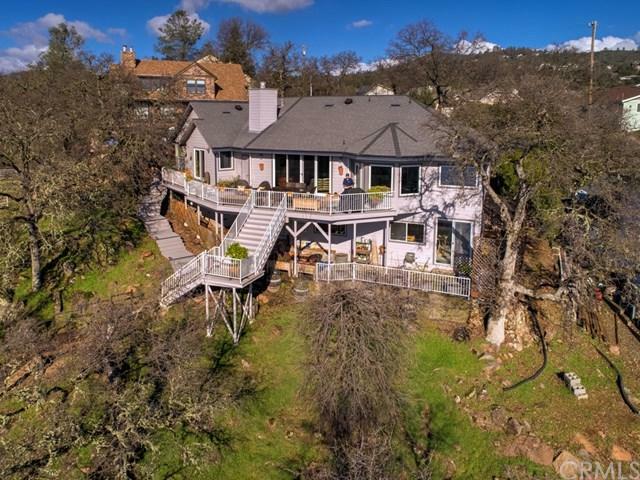 Perched on 170 feet of Hidden Valley Lake shoreline sits this 3 BD./3 BTH., 2,557 SF custom built home. Fresh and full of light, this home will take your breath away! This pristine remodel boasts an elegant foyer opening to a wall of windows overlooking the lake with views of Mt. St. Helena and Hidden Valley Lake. Offering magnificent, hand crafted cabinets, recessed lighting, Viking stove-top range, quartz counter tops, matching appliances, 2 pantries; this is a stand-out Gourmet chef's kitchen. Dining room features wet bar with wine storage. 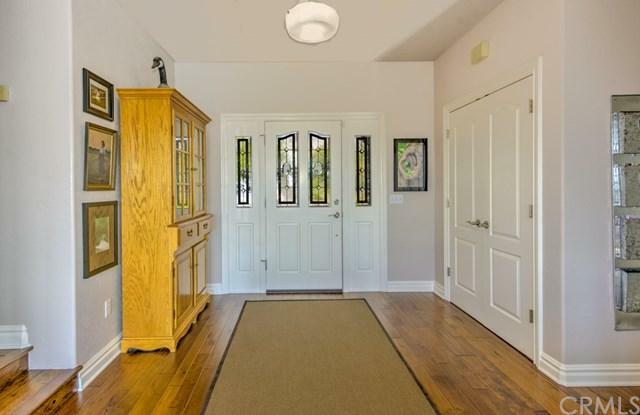 French doors lead to the Master Suite accented with crown molding, tray ceiling, custom built-ins, walk-in closet, stylish gas Fireplace and slider exiting to the deck. Master Bath features tile counter tops, brick back-splash and Jacuzzi tub overlooking the lake. The lower level bonus room has bathroom, wet bar with counter and a private entrance for weekend company or in-law unit. Large bay, 2 car garage houses recirculating hot water unit and an extra kiddie room for youngsters. Enjoy your expansive Timber Tex decks for an evening BBQ and a glass of wine while taking in the 4th of July fireworks displays over the spillway. A meandering walkway takes you down to your plumbed, boat house where you can store your kayaks in anticipation of launching at your own PRIVATE dock. Hand crafted, raised garden boxes hold your winter harvest and summer fruits, all awaiting your tending. Make this castle your home, today! Listing provided courtesy of Century 21 Northbay Alliance. Listing information © 2019 San Diego MLS, Inc.